When Sally Hookey suggested she and partner Peter Heineger turn the sod on a feijoa farm on the Sunshine Coast, Peter hadn’t even tasted the fruit. 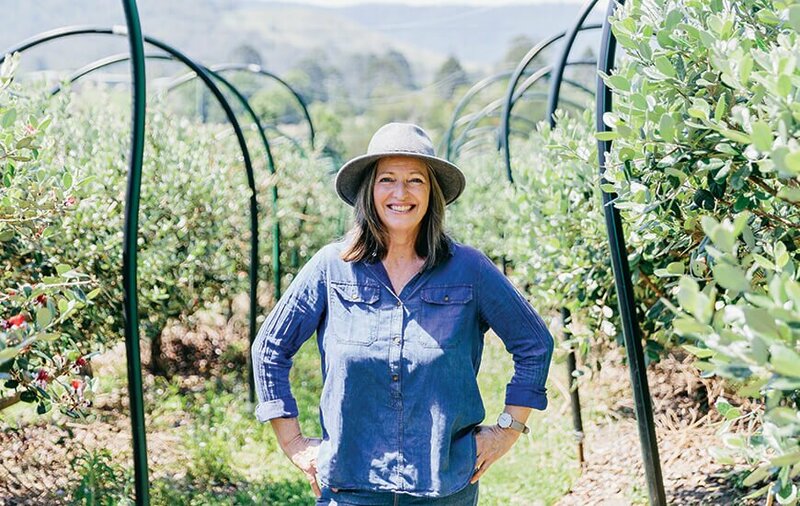 Now, the first certified organic feijoa growers in Australia are staunch members of the local farming community, dedicated to seeing it thrive. In March, Sally Hookey and Peter Heineger open the gates to their Belli Park farm for the feijoa family reunion, as they like to call it, where they will sell hundreds of kilograms of fresh fruit over a weekend thanks to a bumper season. Feijoas are a species of flowering plant in the myrtle family, Myrtaceae, and are native to the highlands of southern Brazil, Colombia, Uruguay, and northern Argentina. They are also commonly grown and eaten in New Zealand, however remain relatively unknown here on the Sunshine Coast. I still remember my first taste. It was on top of a granola breakfast in Christchurch and the white flesh coupled with the green skin had me thinking it was a slice of green apple, even the texture was somewhat similar. But as I bit into it, the sweet and floral taste had me stumped and I had to ask the waiter what it was – then I was hooked. “Peter had never even tasted them,” Sally says with a laugh, telling me about how the idea came about for Hinterland Feijoas. Both hailing from farming backgrounds; Sally grew up on a sheep property near Canberra and Peter’s family had a broadacre farm at Kingaroy where they grew peanuts and corn; the couple purchased 4.5 hectares at Belli Park in 2006 and began conjuring up ideas. “I had the animal background and he had the broadacre background, but neither of us knew horticulture, so we had to learn that,” says Sally. Sally and Peter had to import feijoa trees and clear quarantine before they could start, and in 2007, planted their first 100 trees. “It took three or four years to get enough trees and there was no research on varieties, we had to mix varieties and see what worked, so it was quite a challenge,” says Sally. Now, they have 800 trees in their orchard and anticipate to produce 10 tonne of fruit in March. It’s quite a process to reach this point, after the trees flower in November and are pollinated by the birds and bees, Sally and Peter net the trees in December to ward off fruit flies and bats (because they’re organic and unable to use sprays) and by mid-February will have fruit. 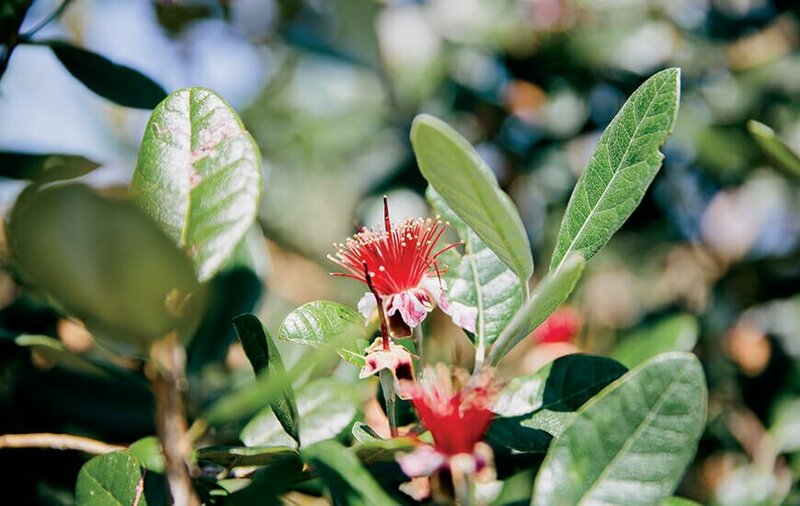 While feijoa season is from mid-February to the beginning of May, all of the varieties are in season in March, which is where their focus goes when it comes to providing bags of the sought-after fruit to their feijoa family. “Because we let them tree-ripen and feijoas drop when they’re ripe, we pick them up off the ground. That’s why we opened the farm gate, because the day they’re picked they’re going out the door, there’s nothing over a week. You don’t see them in the shops very often because they’re hard skinned when they’re ripe and people think they’re not ripe, but they are. Because of the favourable rain in 2017, Sally says this season should be the best they’ve ever had. A welcome result compared to many other farmers experiencing drought. “With droughts and things, we can’t be farming in those areas, we just have to rescue those farmers and give them a viable source of income so they don’t have to keep farming in those areas, they’re not viable areas,” says Sally. “It’s only going to get worse because climate change is happening. I really feel for them because it’s their roots and their country and they don’t want to move and I get that, they just need a base income so they can stay there and look after their land without having to try and make an income out of it. While drought conditions are unavoidable, Sally says there is another contributing factor to the farming crisis. “For me, the answer is the price; for the consumer, the price has to change. Cheap food is not viable and that’s the bottom line and we keep having these crises, the pig industry is in crisis now, you cannot grow meat for $3.50 a kilo, but consumers don’t know this. “That is another reason why we opened the farm gate, so people can come here and I tell them the struggles, because even on our small farm, it’s hard work. 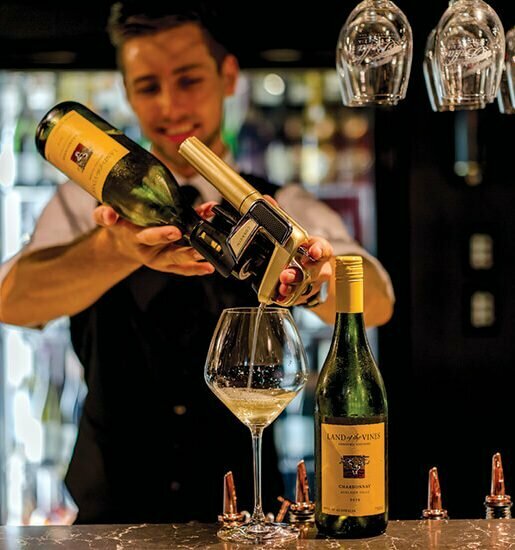 Passionate about educating the public and collaborating with other local producers, over the years Hinterland Feijoas has had a strong presence at various events including Noosa Food and Wine Festival and Slow Food Noosa. 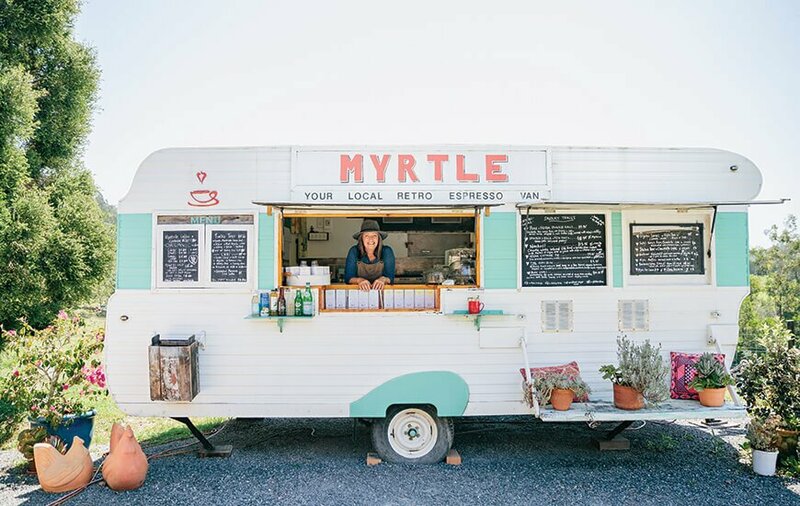 But throughout the year, the farm is always open and welcome to visitors who want to pay a visit to Myrtle, the vintage caravan, where sweet and savoury delights are made daily. “Even if we lost the crop we’d still have an income, so that’s been good,” says Sally, who shows me around the onsite shop selling feijoa jams, chutneys, balsamic vinegar and ice cream. Sally has also cemented her place among other local producers, a familiar face at networking and information events, supporting the local foodie community. “When we started there was no help and if we weren’t so determined, we wouldn’t have succeeded, we had to find answers and try different things, but now there are these networks that have training sessions on everything from food labeling to social media. 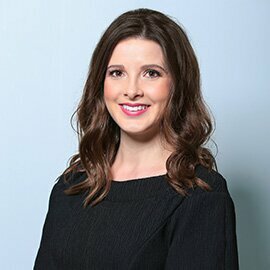 Farmers traditionally have very little marketing skills, so there’s also help with marketing and there might even be farming courses,” she says. 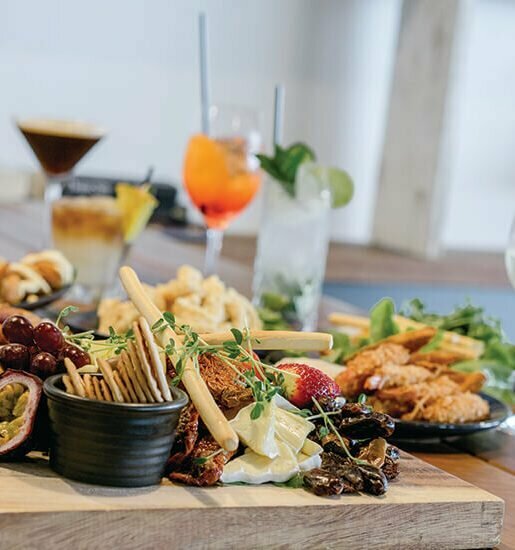 With feijoa season right around the corner, my mind is already dancing with the delicious recipes I can create, see you at the feijoa family reunion.